I’m thrilled to be performing Berio’s Sequenza VIII for solo violin on Issue Project Room’s first Darmstadt Essential Repertoire concert. The series highlights some of the seminal works of the latter-half of the 20th Century. 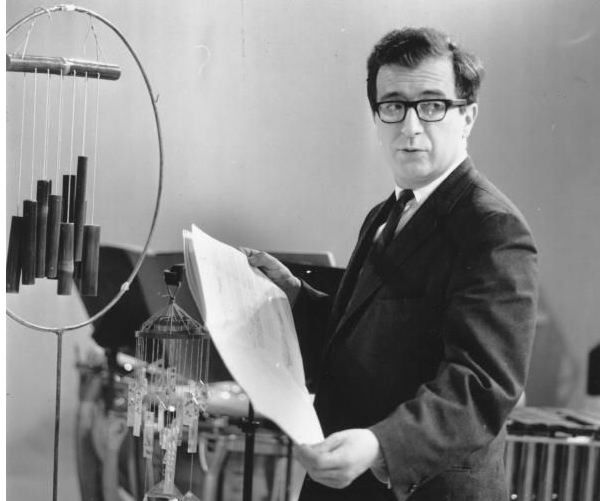 This year’s debut concert includes the first 10 of Berio’s Sequenzas for solo instruments. Sequenza VIII has a lot of meaning to me as a violinist and as a musician; it’s great to have this opportunity to revisit it. I am honored to be sharing the stage with some of NYC’s finest, including Claire Chase, Stephen Gosling, John Pickford Richards, Gareth Flowers, Shelley Burgon, Daisy Press, Chris McIntyre, Joshua Rubin, and James Austin Smith.